Rotary Power designs and manufactures a range of hydraulic motors and pumps from its factory in the North East of England. 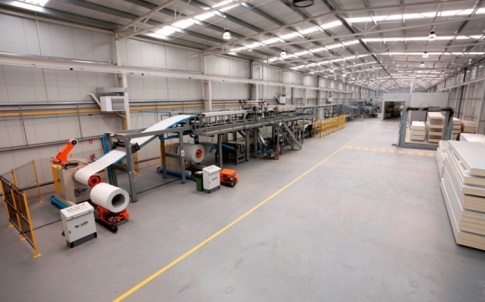 We can meet the needs of both high and low volume customer orders from our 160,000 sq.ft facility, whilst also offering standard and customised solutions through our in-house design team. Established in 1968, we have over 50 years’ experience in hydraulics and can successfully apply our products to a range of industries including mining, construction, chemical, subsea and offshore. A continuous program of product development ensures that our products are engineered to meet the exacting and demanding requirements of today’s hydraulic applications.